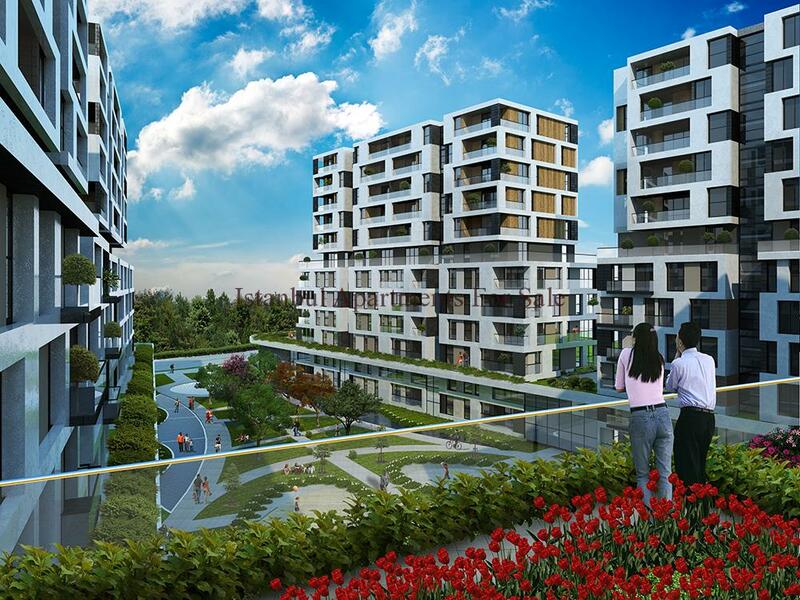 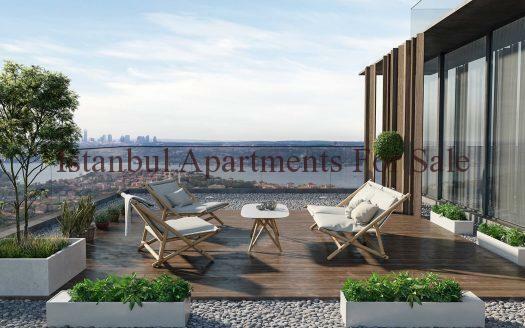 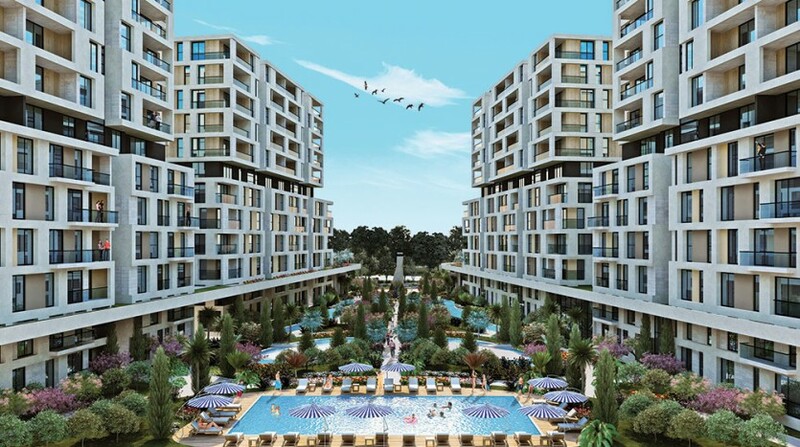 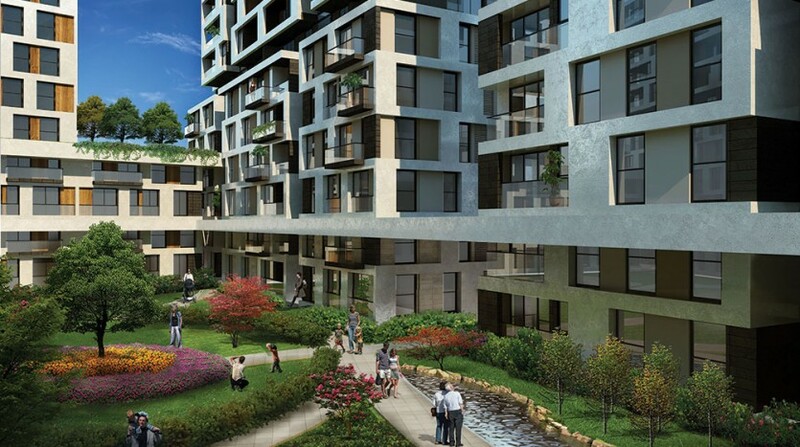 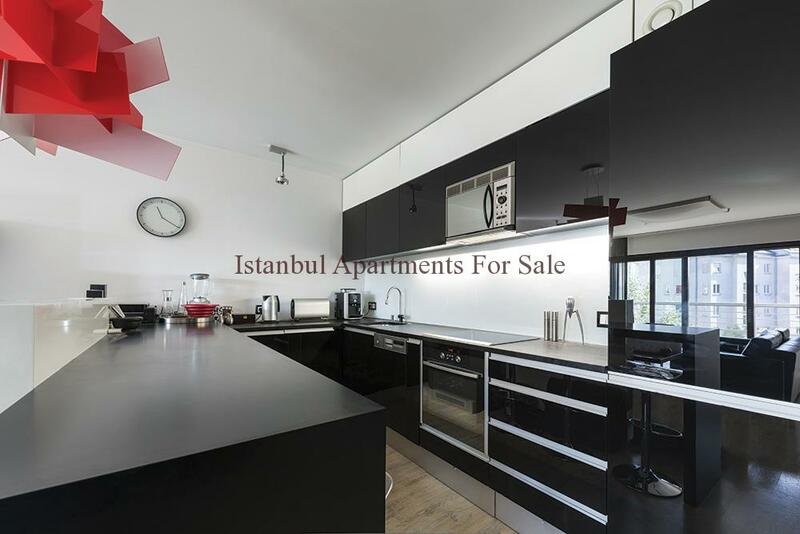 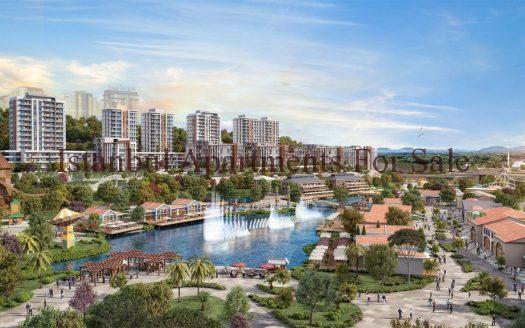 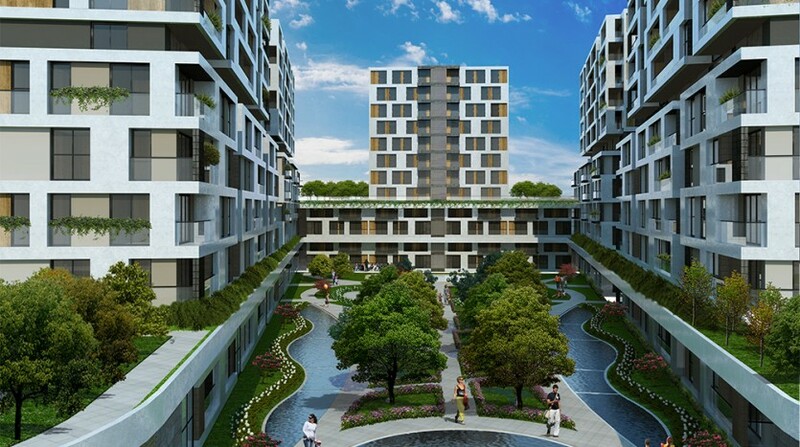 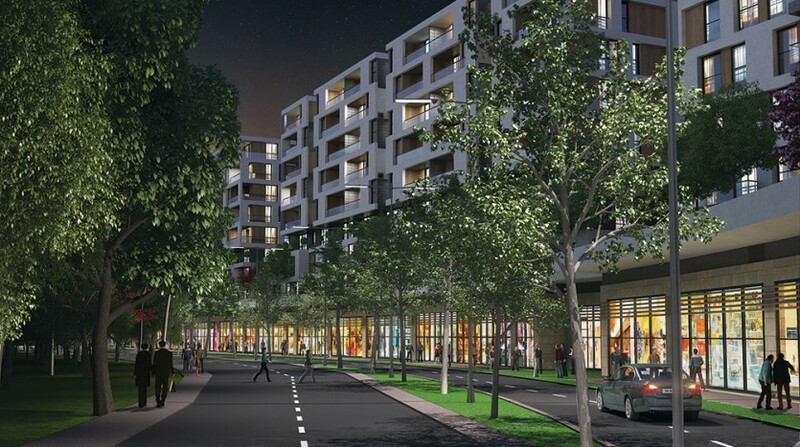 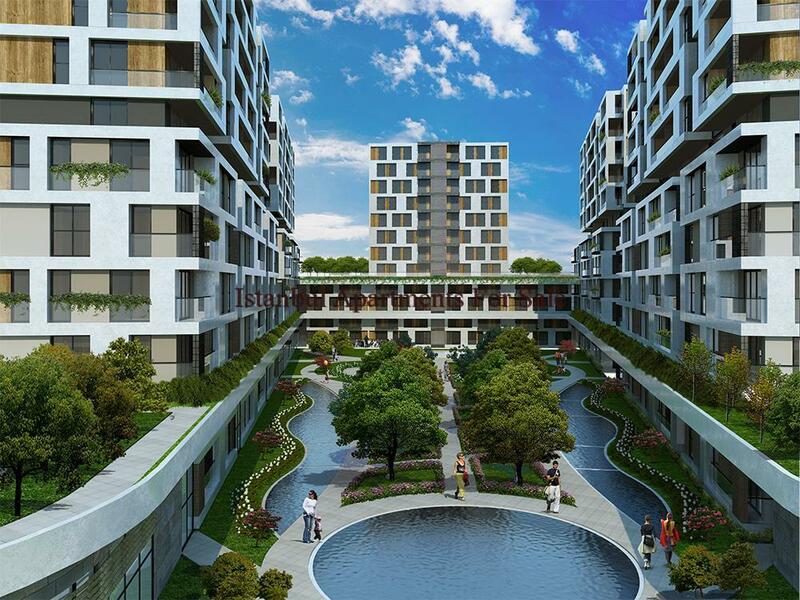 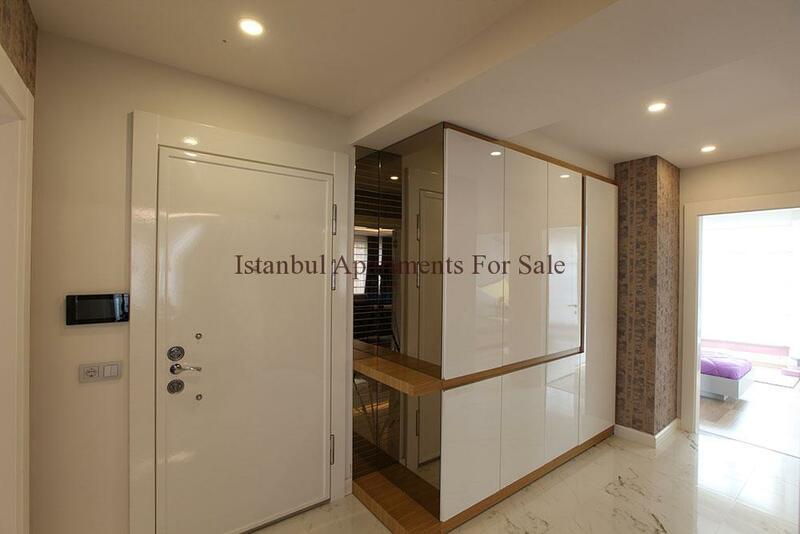 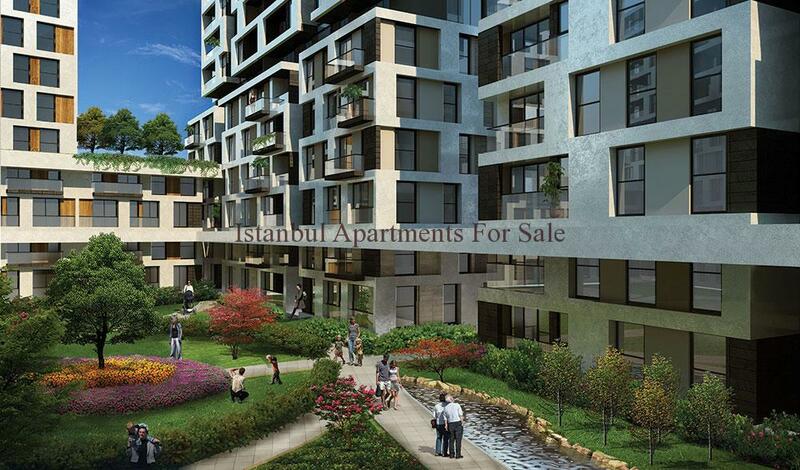 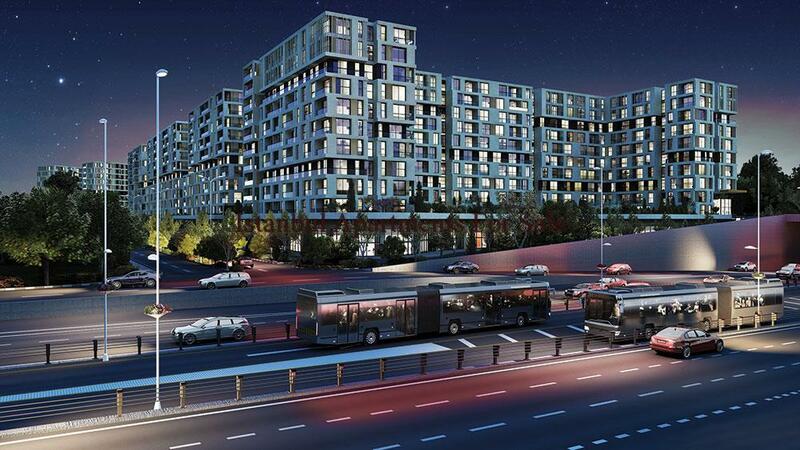 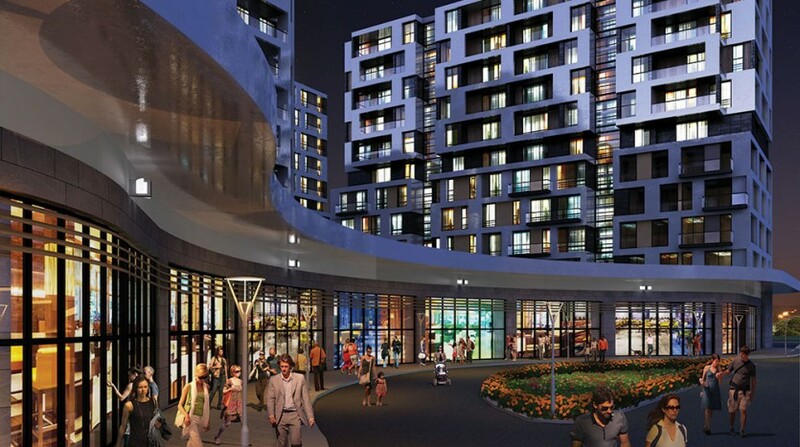 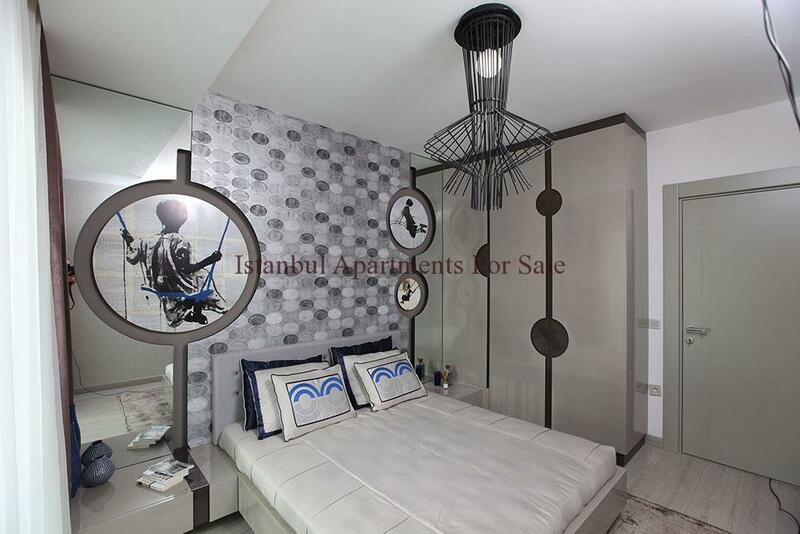 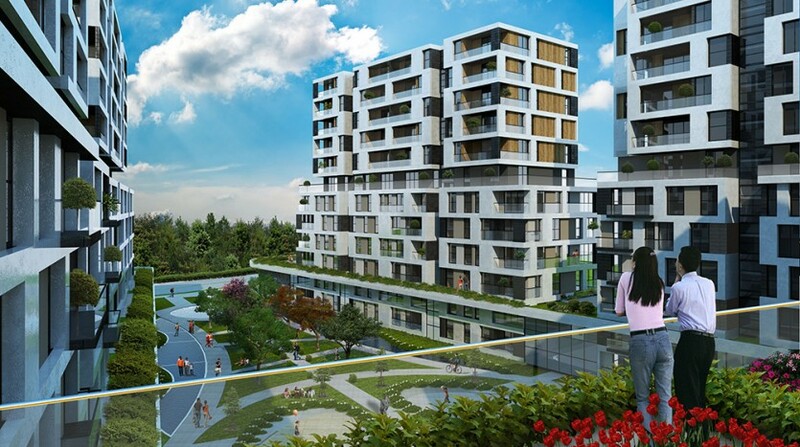 Excellent new landmark projects in New Istanbul area.This brand new large devlopment is the ideal purchase for new home owners looking for family investments in Istanbul city . 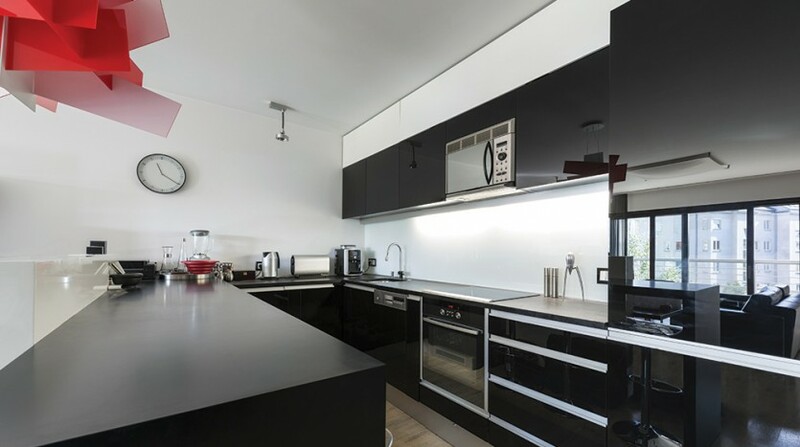 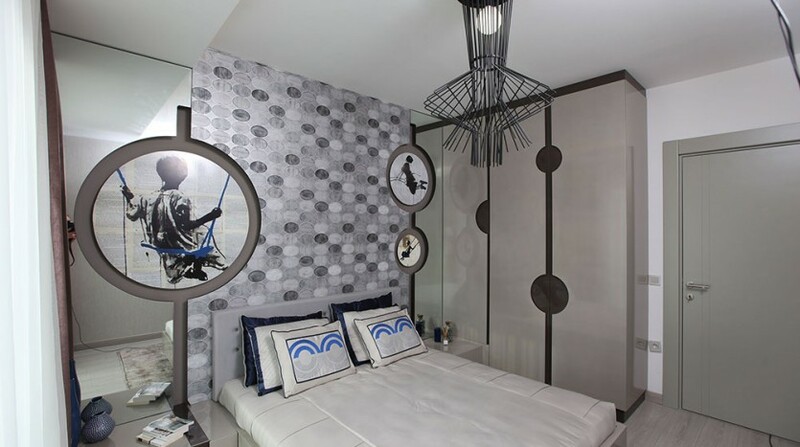 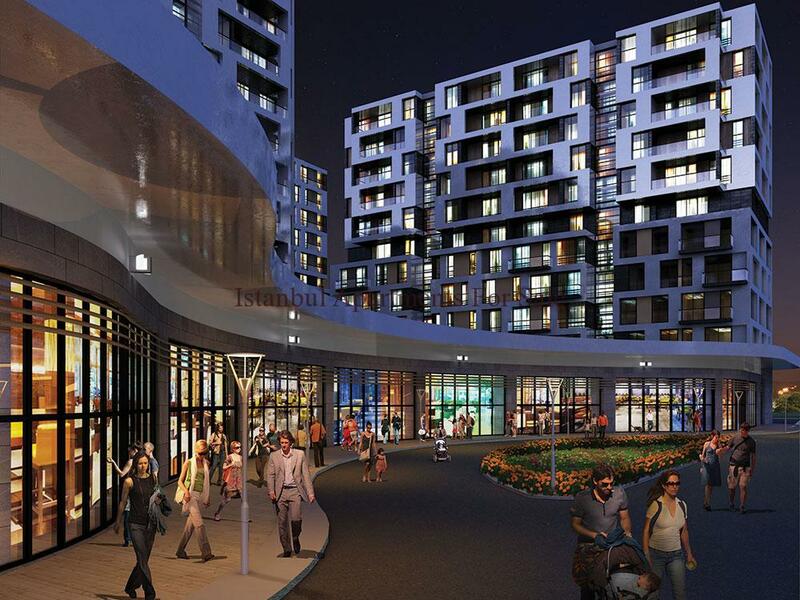 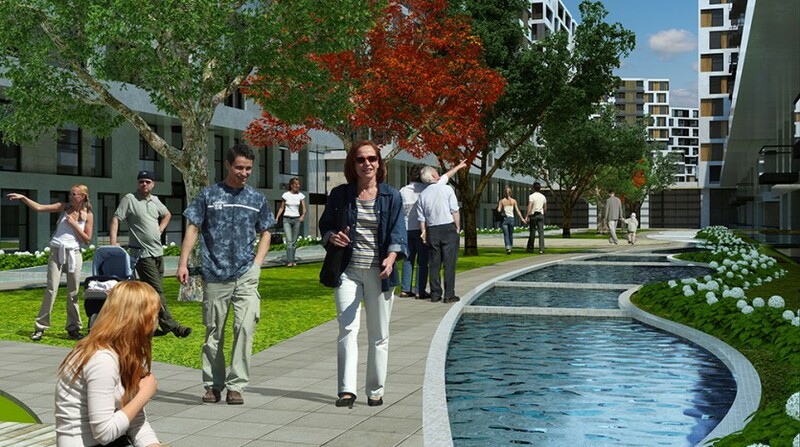 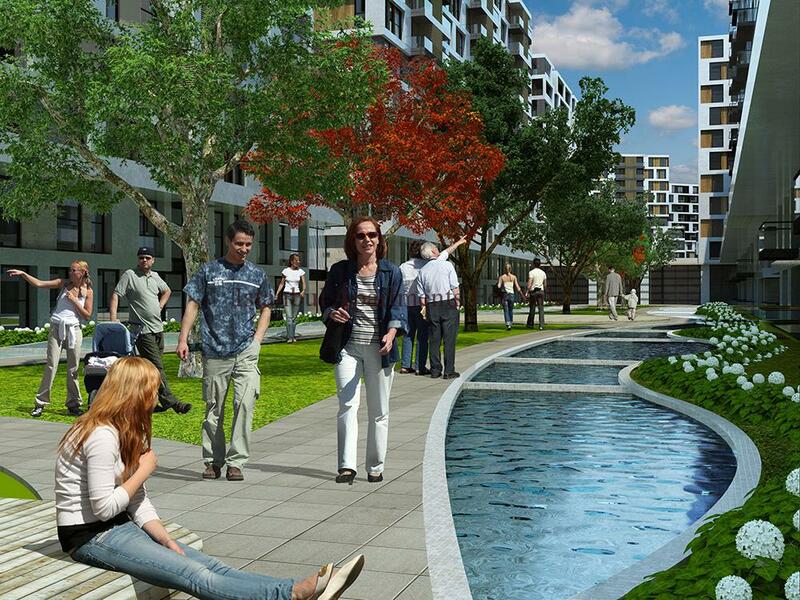 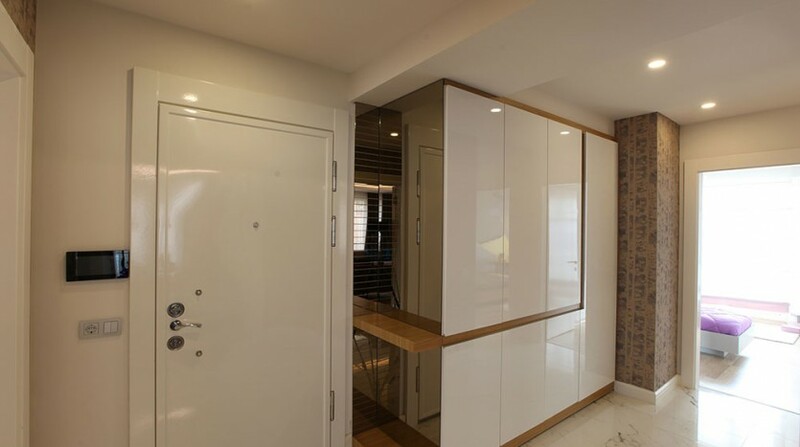 Offering modern stylish apartments with open plan living areas terraces and first class facilities on your door step . 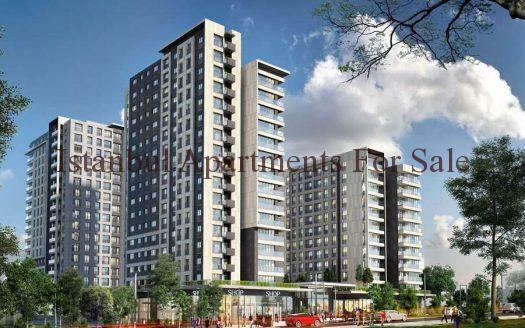 Close to Metro bus services and main E5 transport links .